Made only from white grapes and without skin contact, this pale coloured Port is fresh and delicate. 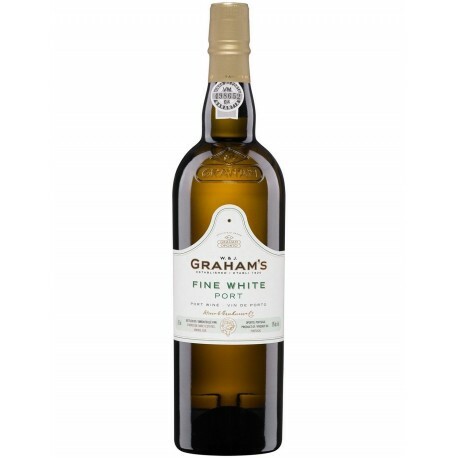 The grapes used in the production of Graham’s Fine White were a blend of traditional white Portuguese varieties from the Douro Valley. 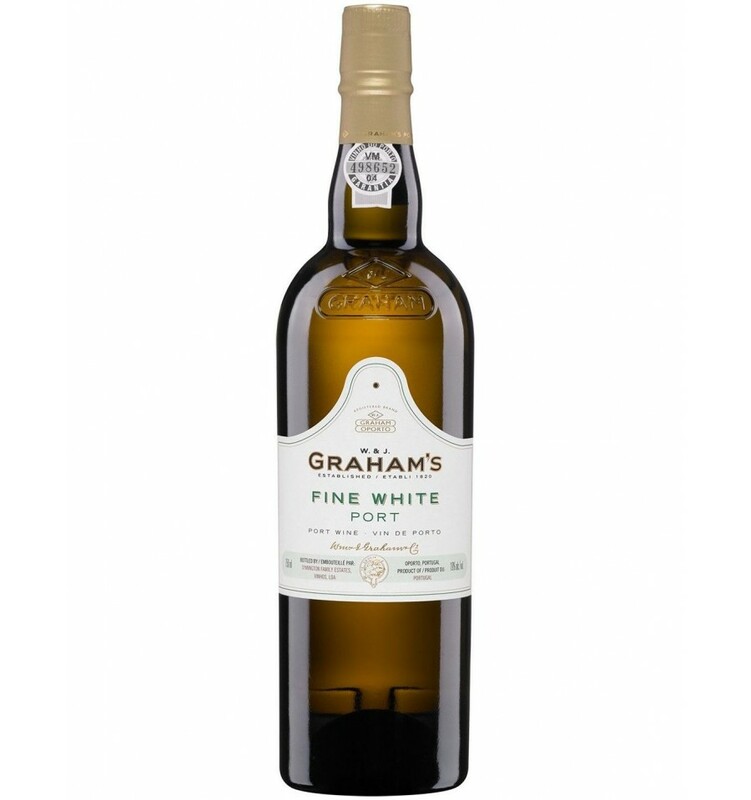 It presents an appealing grapey fragrance and a delicate almond flavours with a gorgeous pale, golden colour.